This is our green screen set-up for one of the projects we just shot. We were shooting some different pieces of fabric swooshing across the camera to use as transitions. It turned out great and we’re really excited about how much these transitions will add to the final product. 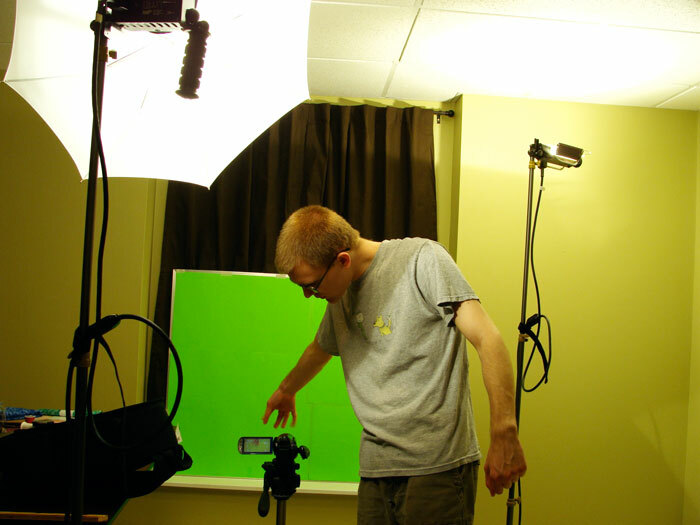 This entry was posted in Blog, Movies and tagged green screen, set-up. Bookmark the permalink.